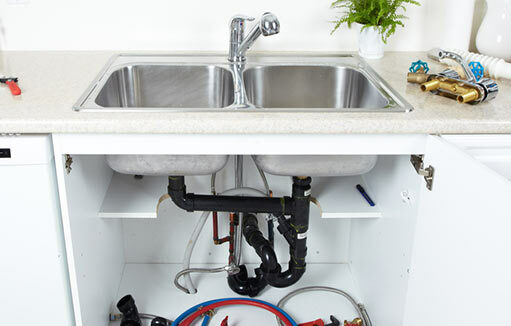 & Commercial plumbing services in Coventry! 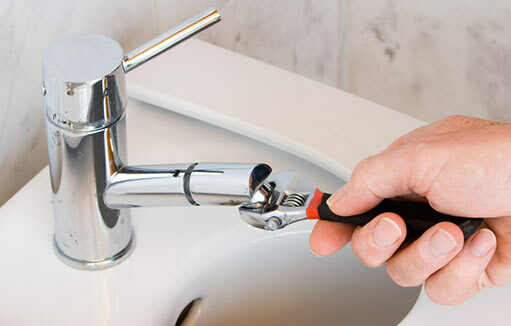 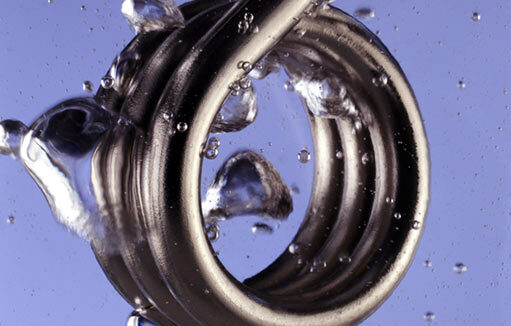 24/7 Emergency response Domestic & Commercial plumbing services in Coventry! 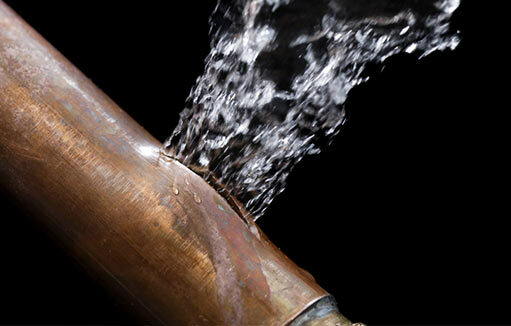 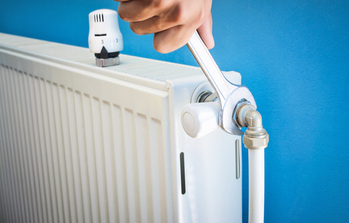 With our 24/7 emergency response service, we can be onsite promptly when you come across a burst pipe, water leaking, radiator issues or any plumbing issue that needs immediate urgent attention. 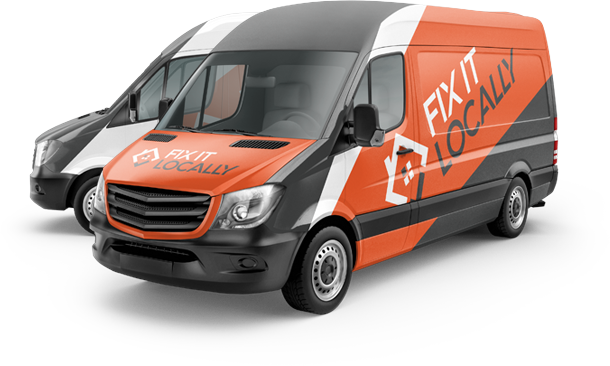 Don’t hesitate, give us a call today so we can offer you a solution. 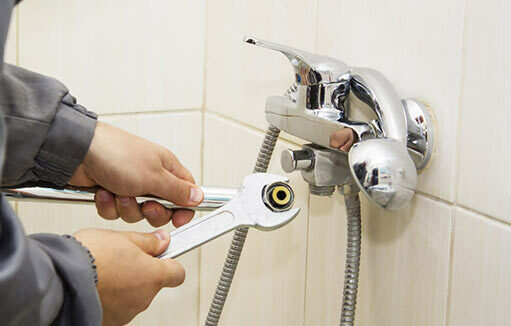 With no call-out charges or other hidden costs, our 24/7 plumbing services can help you in your moment of need, exactly when a disaster happens to limit the damage. 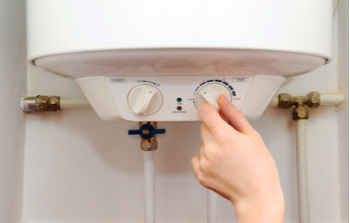 Our fully trained plumbers have years of experience in the trade, servicing homes and businesses alike with pipe fitting and repairs. 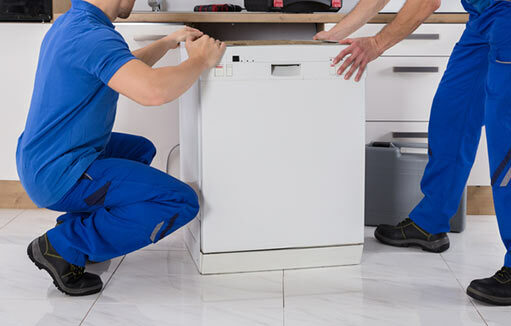 Payment for any work is due on satisfactory completion of the work, so contact us today to see how we can help you!